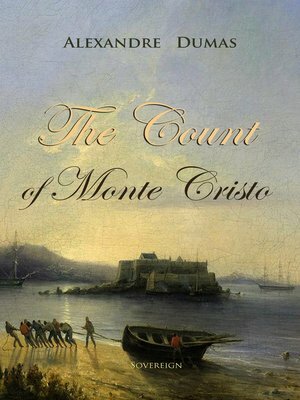 On the day of his wedding to Mercedes, Edmond Dantes, first mate of the Pharaon, is accused of treason, arrested, and imprisoned without trial in the Chateau d'If, a grim island fortress off Marseille. A fellow prisoner, Abbe Faria, correctly deduces that his jealous rival Fernand Mondego, envious crewmate Danglars, and double-dealing Magistrate De Villefort, betrayed him. Faria inspires his escape and guides him to a fortune in treasure. As the powerful and mysterious Count of Monte Cristo, he arrives from the Orient to enter the fashionable Parisian world of the 1830s and avenge himself on the men who conspired to destroy him.